For Over 25 years we have evolved into a full service Transmission and General Auto Service & Repair Shop. We do Everything under the hood! Repair and Replace All Foreign and Domestic Transmissions! Transmatics Transmissions N Auto Repair has been in business in the Tampa Bay Florida area for Over 25 years and has evolved into a full service Transmission and General Auto Repair, Service, and Maintenance shop. We've been servicing the greater Tampa Bay Florida area including but not limited to Tampa, Town n Country, Carrollwood, Brandon, Clearwater, Palm Harbor, Lutz, and Land o Lakes. 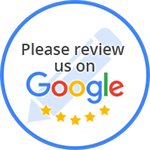 We are the auto repair shop that you can depend on. Our Transmissions Specialist can install your new transmission or repair your old one, as well as fix any problem your car might have. 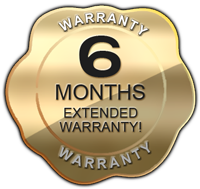 Ask us about our extended warranty program to get more info.